Check out this terrific video on the ABA blog. You will never look at Evening Grosbeaks quite the same way! 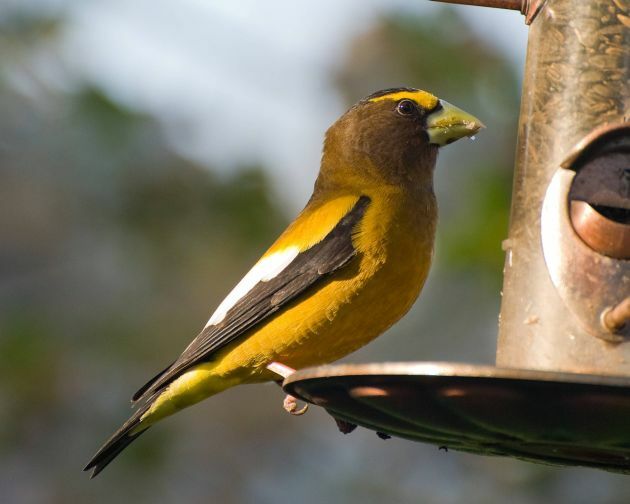 Who belongs in the Evening Grosbeak’s family tree?